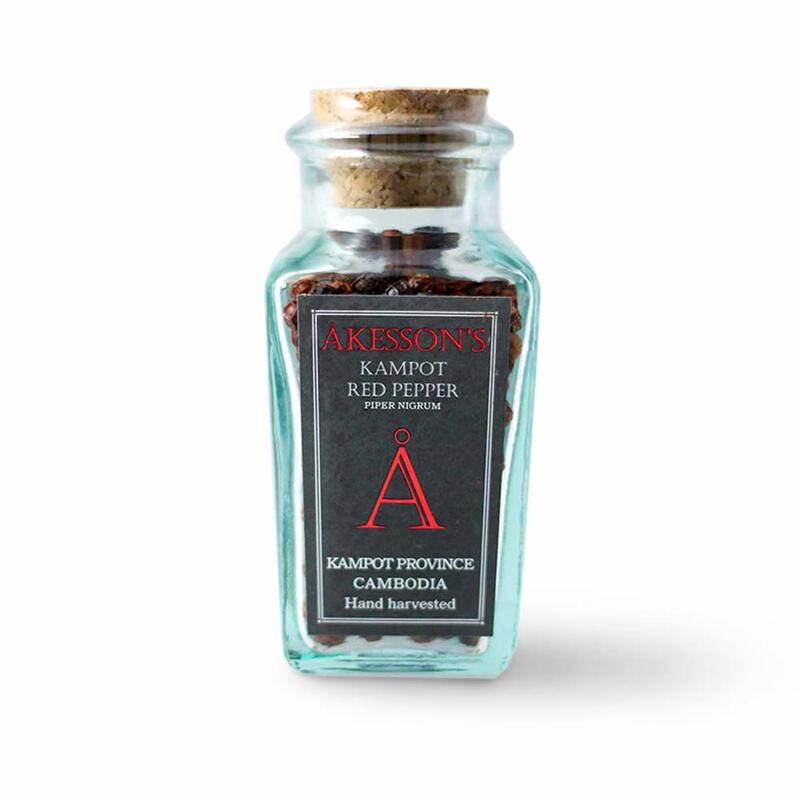 Hand harvested Akesson's Kampot Red Pepper is cultivated by selected farmers from the Kampot Province in Cambodia. 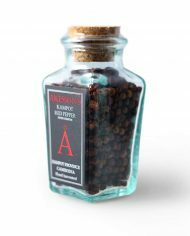 This red pepper is harvested when the berry is fully matured and turns bright red on the vine. 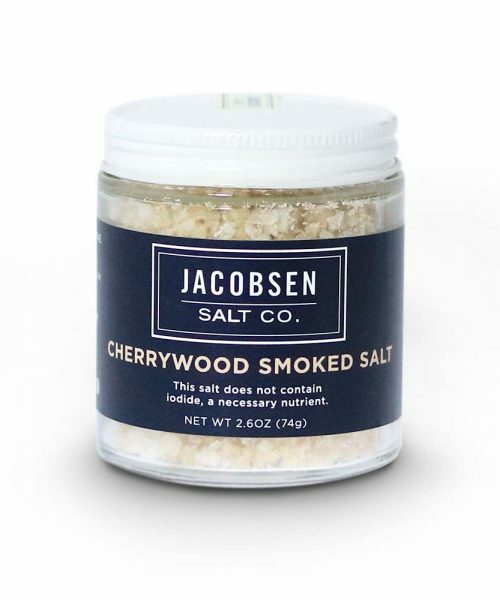 After an initial sun-drying process in the farms it is carefully washed, and then sun-dried again under controlled conditions for 2-3 days. 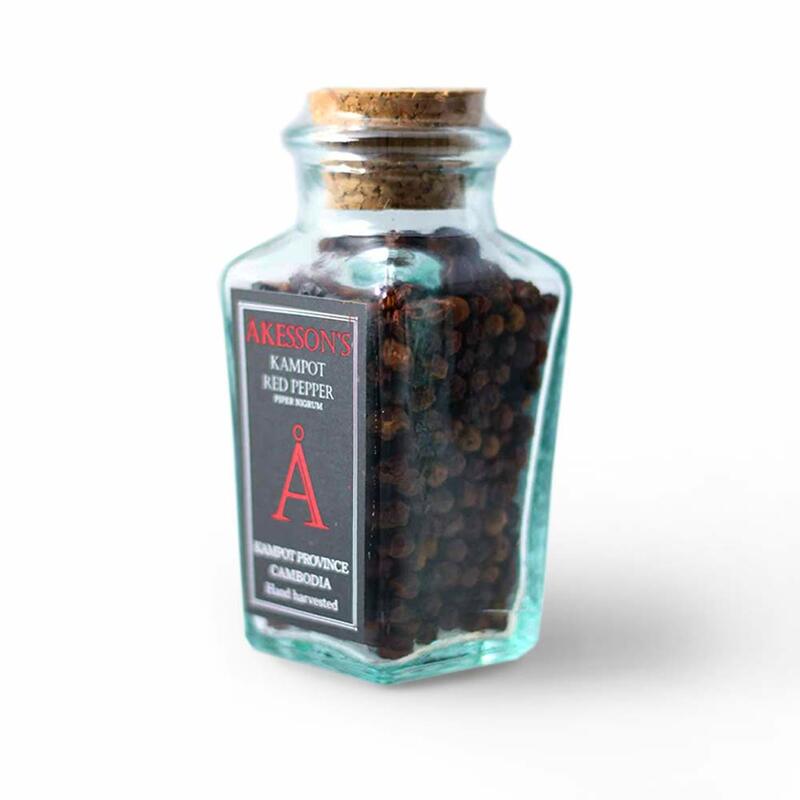 Kampot Red Pepper delivers a powerful and fruity aroma; combining the spicy, mature flavour of black pepper with some additional sweetness. 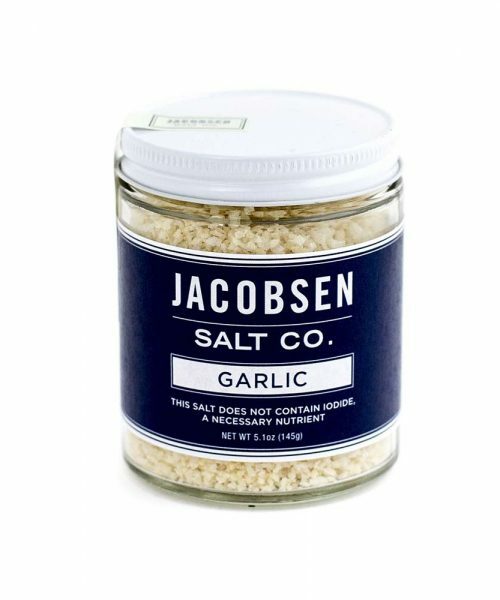 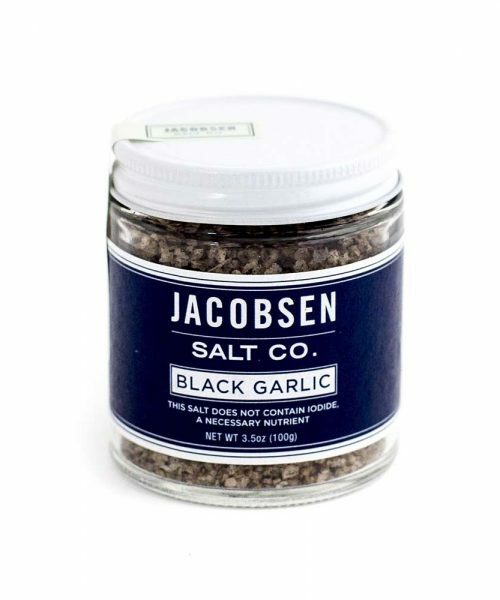 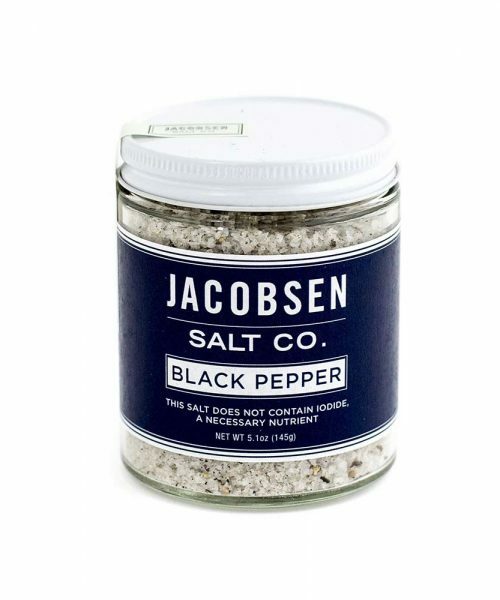 Freshly ground, it will delight you when sprinkled on eggs, pastas, salads, pork, beef and duck recipes. 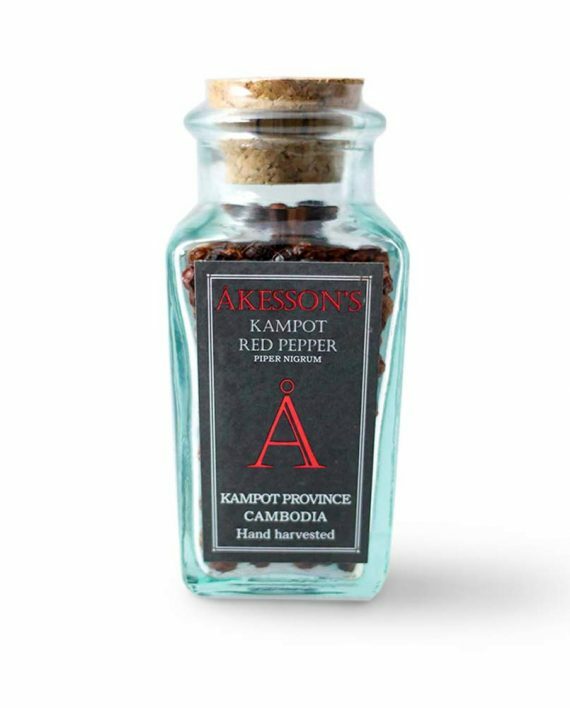 Hand harvested Akesson’s Kampot Red Pepper is cultivated by selected farmers from the Kampot Province in Cambodia.